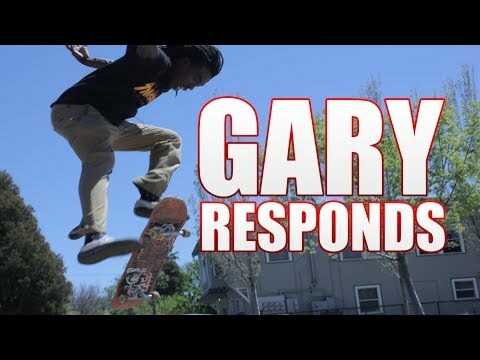 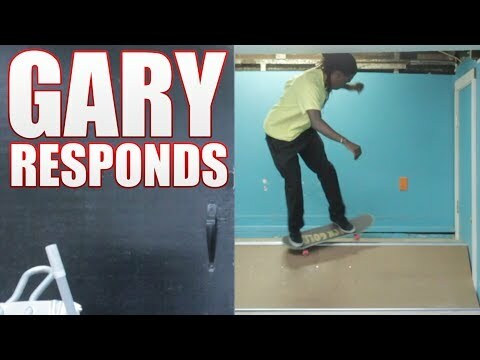 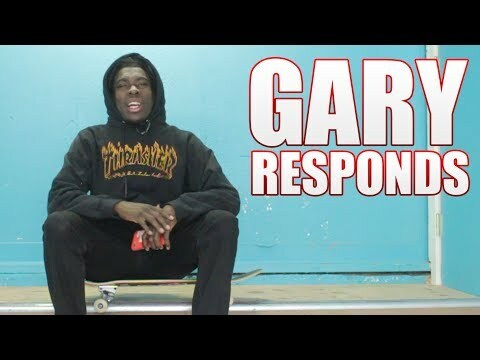 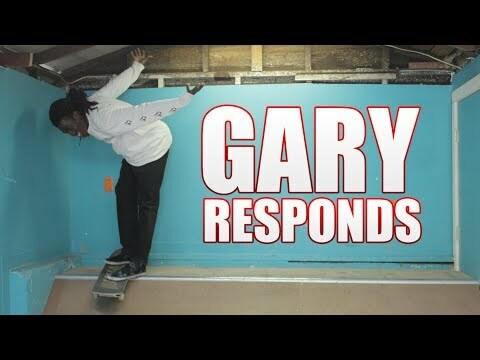 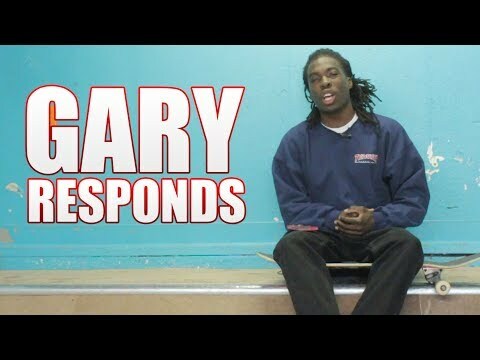 Gary Responds To Your SKATELINE Comments Ep. 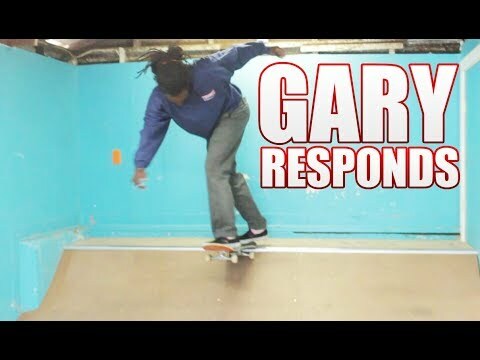 280 - Mini Ramp Tricks, Ghetto Bird, Hardflip 180Check the newest SKATELINE on Thrasher featuring - Shawn Hale Birdhouse Beautiful Mutants Part http://www.thrashermagazine.com/articles/videos/shawn-hale-s-beautiful-mutants-part/ Nathan Pacheco Round Trip Part https://www.youtube.com/watch?v=oc0LOJya1zo Chris Russell Creature Die like a Devil Part https://www.youtube.com/watch?v=wdnFz-0lWS8 SOTY 2018 Trip It's a Movie, Kid Video - Tyshawn Jones, Rowan Zorilla, Ben Kadow, https://www.youtube.com/watch?v=FHZGTrGBW_8 Numbers / Tony Mag - Magnus Bordewick, Guy Mariano, Eric Koston, Antonio Durao https://www.youtube.com/watch?v=QunCnrr9xKw Supporting underground skateboarding since 1999 - Playlist links for mobile users: Mon: Rotating feature, highlighting either a skaters full part or single trick Tuesday: SKATELINE - produced by Metro, distributed by Thrasher Magazine/ Gary Responds To Your SKATELINE Comments: https://www.youtube.com/playlist?list=PL5A3DFADE0A840350 Wednesday: Instablast - a compilation of the best skating we come across via our #metrogrammed hashtag on instagram https://www.youtube.com/playlist?list=PLupdgr7IehZXYnrdp5pHmYx2XjsgDMhC7 Thursday: Will It Skate - slapping a set of trucks and some grip on everyday objects and putting em through their paces: https://www.youtube.com/playlist?list=PLupdgr7IehZXPW4rQFa_JOItlKp6AaLiR Find Metro on the web at: http://metroskateboarding.net/ Share your pics with us on Instagram @metroskateboarding and tag your posts #metrogrammed to be featured in our weekly Insta Blast vids and reposted on IG. 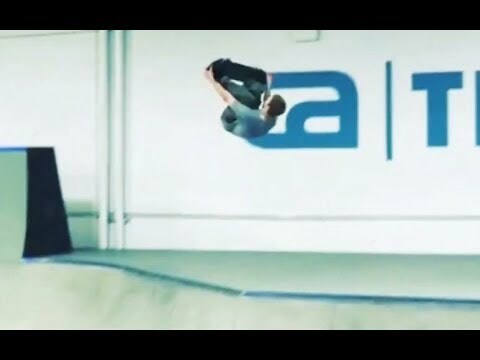 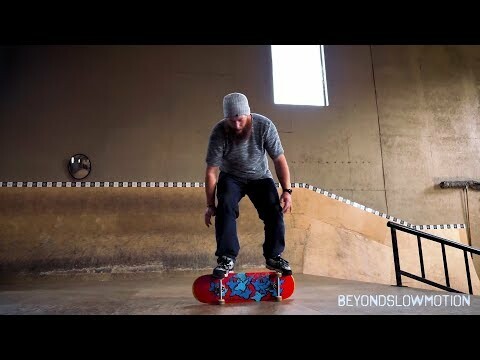 Stay one step ahead of whats posting by liking us on Facebook: http://www.facebook.com/metroskateboarding Please subscribe for weekly skate videos http://www.youtube.com/metroskateboarding Thanks for watching!